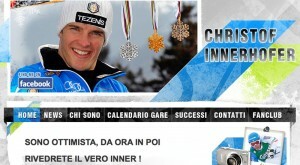 « News su Bormio dai blog degli atleti! 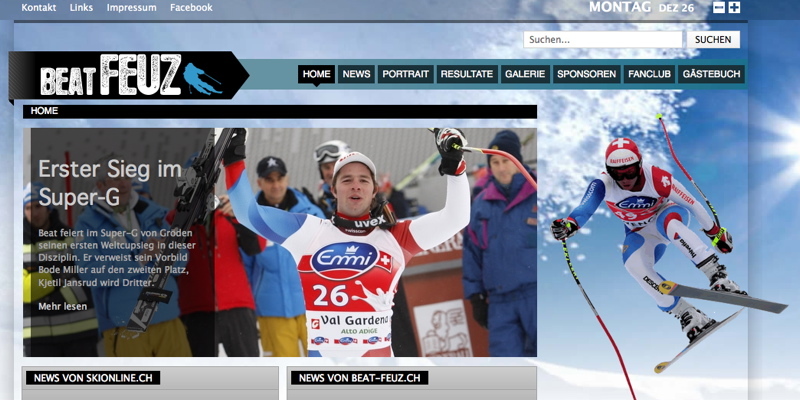 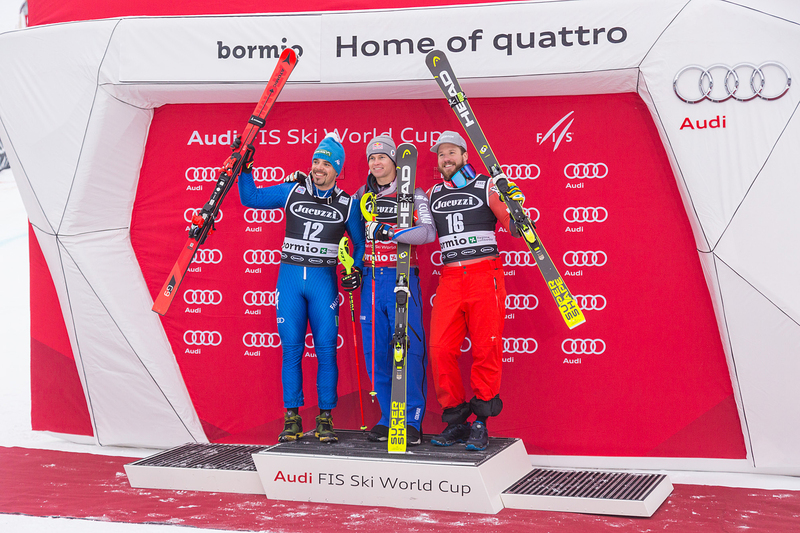 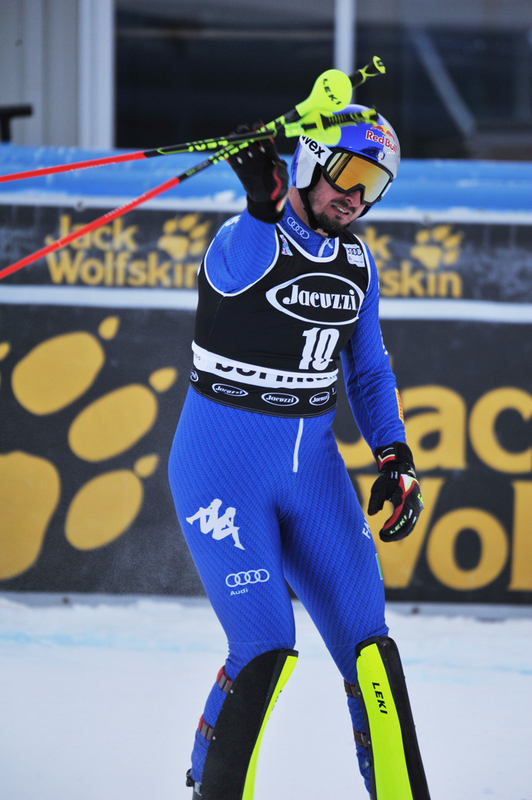 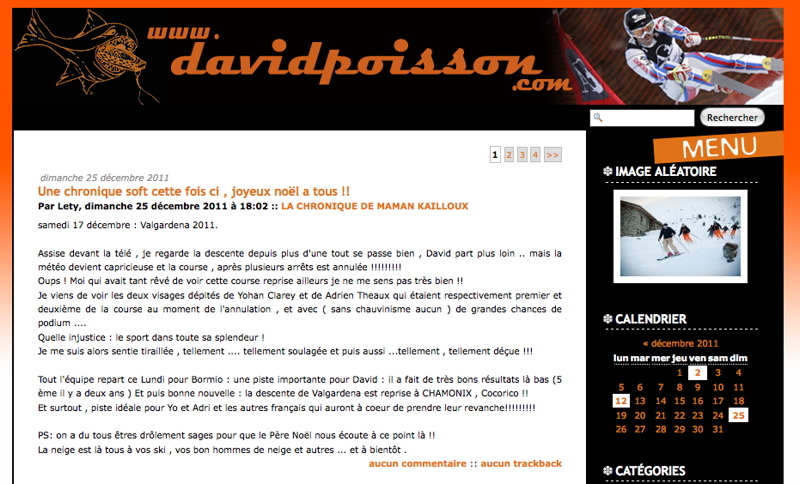 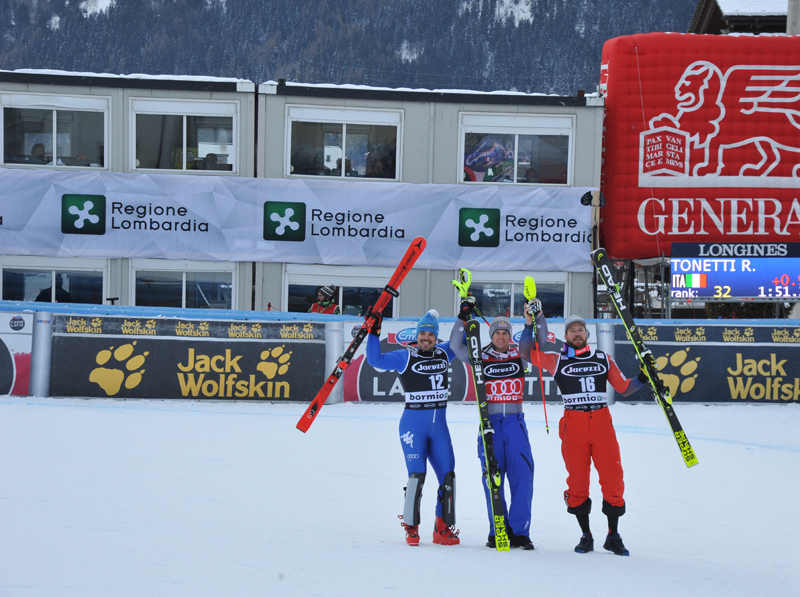 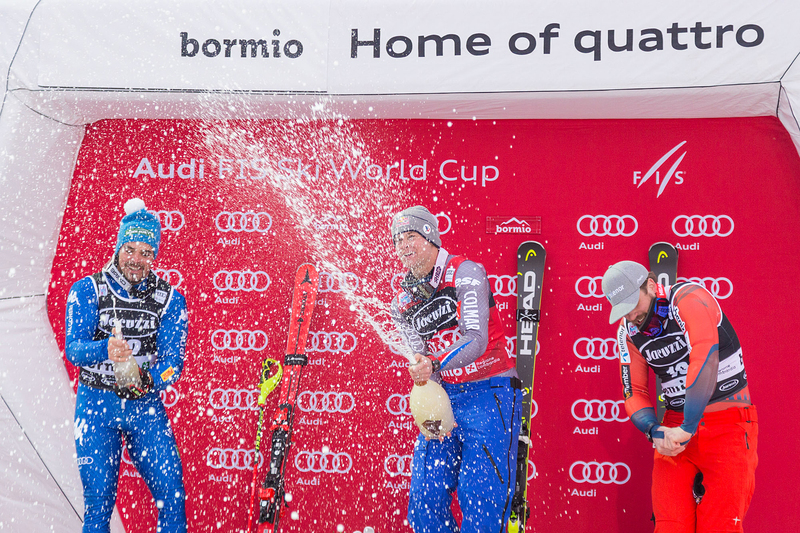 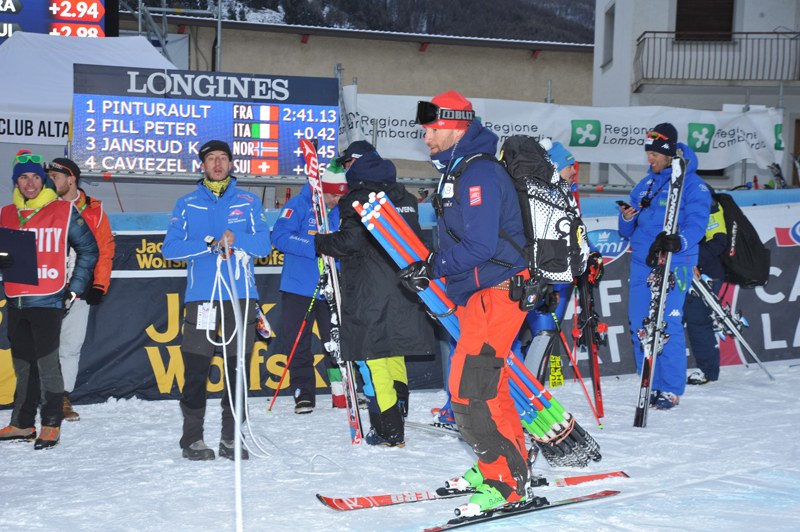 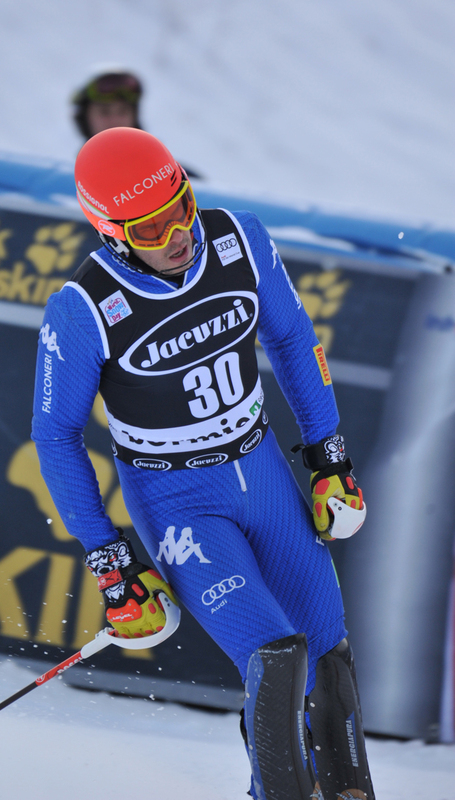 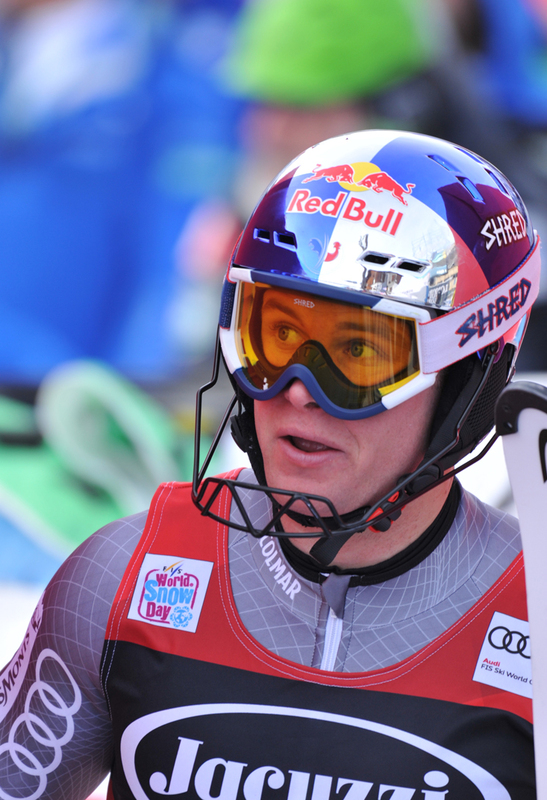 News on Bormio from the blogs of the athletes! 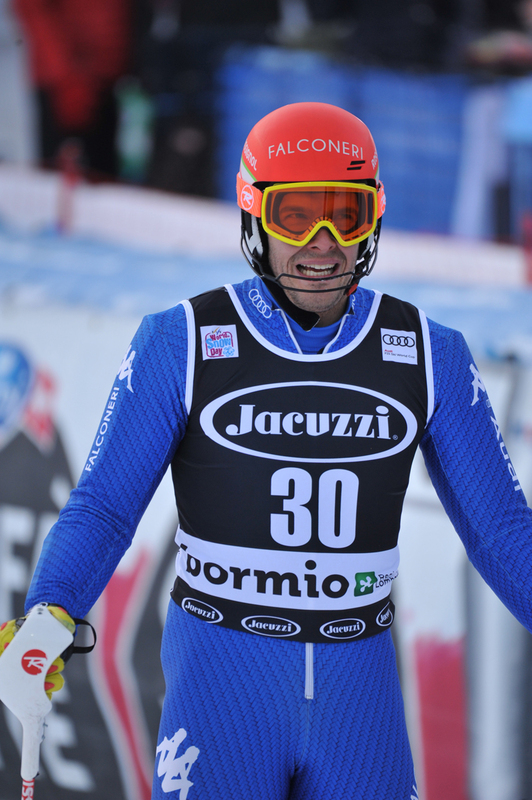 Only three days to the men’s downhill in Bormio, the race that takes place every year on December 29 in Bormio, on the Stelvio slope. 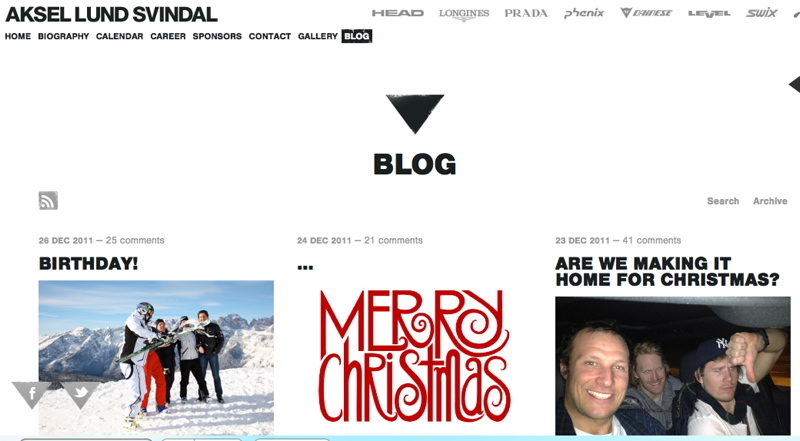 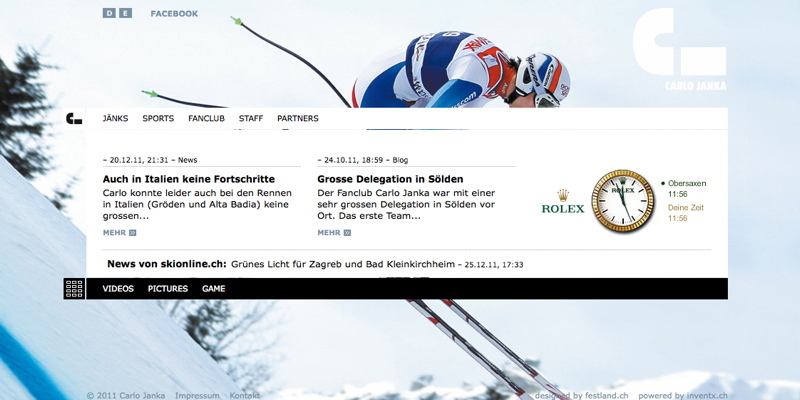 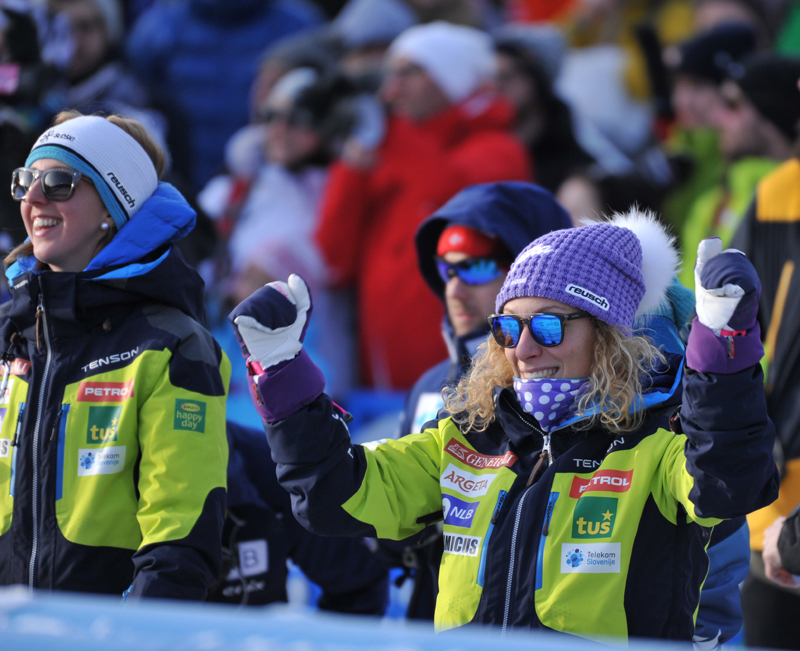 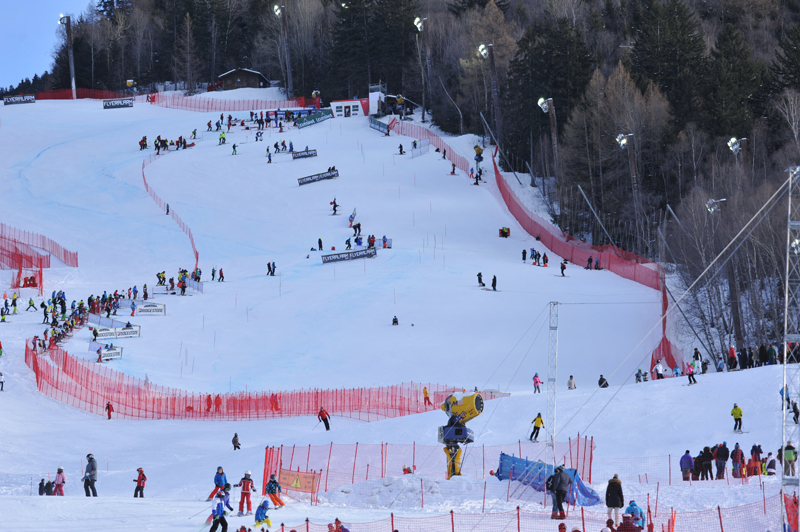 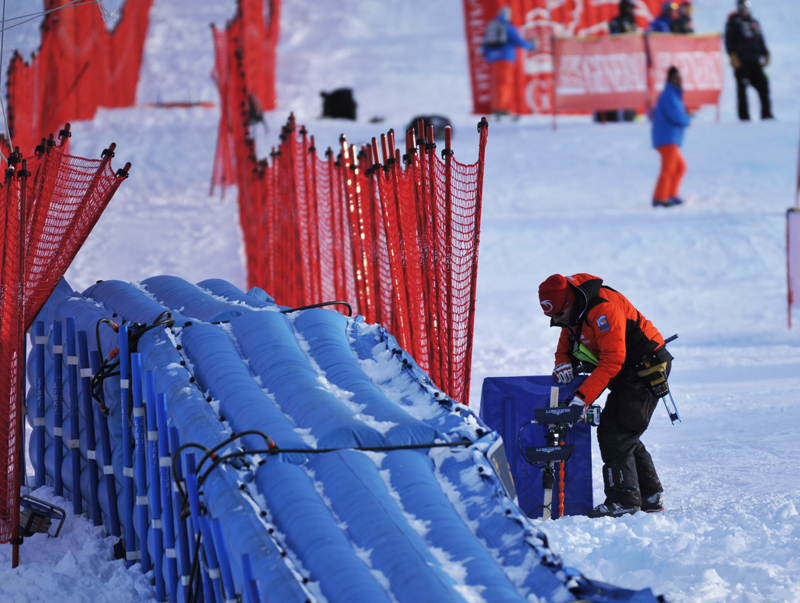 The Christmas wishes that have filled the blogs and social networks of the athletes are now beginning to give space to hopes and thoughts about one of the most difficult and tiring races of the FIS circuit. 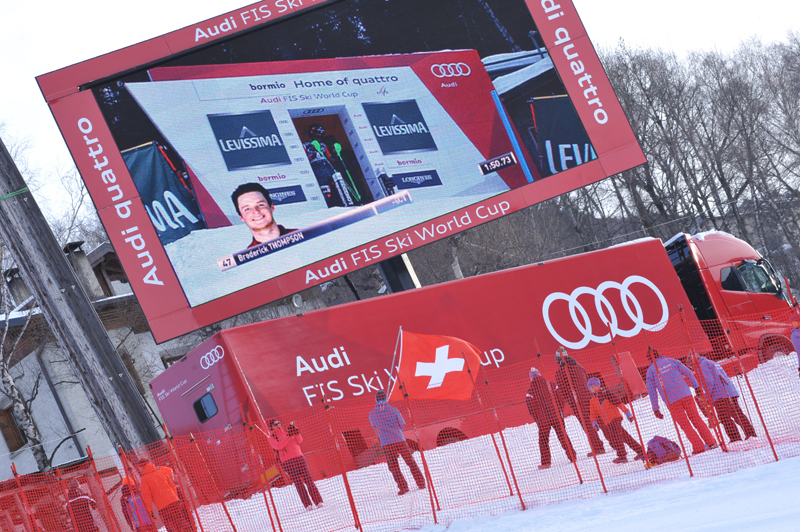 Peter Fill, the athlete from South Tyrol, says that the Stelvio slope is “one of the best and most difficult slopes of the World Cup circuit” and asks all his fans on Facebook to keep their fingers crossed during the last race of the year.